Pocket Farm is an online community but I am happy to say that we have been able to get out and about to mingle more with real communities recently. 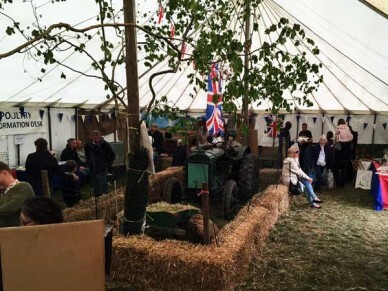 The Hertfordshire County Show is one of the first major agricultural shows of the year and I always put in a appearance there as a member of the team at the Luton and District Poultry Club. 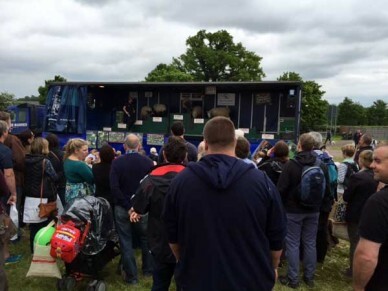 It’s a huge event and always very well attended, largely thanks to the gargantuan effort by the organisers bringing together a great mix of livestock, demonstrations (such as the sheep show in the lead picture) and local businesses to create a real rural life experience. 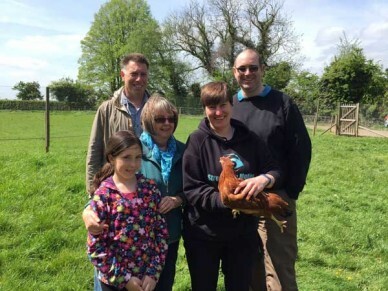 This year Pocket Farm held a series of poultry related talks and a chicken ‘clinic’ where visitors could come and get their chicken related questions answered. Next month I’ll be at the Hitchin School fete where I have been asked to run a chicken ‘edutainment’ area. There will be a wealth of chicken related material and of course, a few birds too. No doubt I will take the ever popular Silkies which are always a crowd puller. The fact that I have been asked to do this demonstrates perfectly the rise in the public’s interest in the origin and provenance of their food. Helping to make this connection for children and adults alike is one of the driving forces behind the Pocket Farm site. 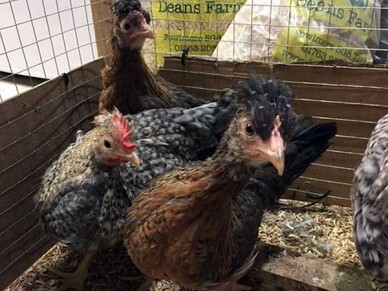 I am also running local chicken keeping courses in association with Handpecked Poultry Supplies to give people the hands on experience they need to become backyard egg producers themselves. At events like these you get to talk to people from all walks of life who share a keen interest in self-sufficiency. Just chatting to them really brings it home that, in this fast-paced and technology driven world, there are still plenty of us who want to step out of the hubbub and indulge in a bit of the good life. 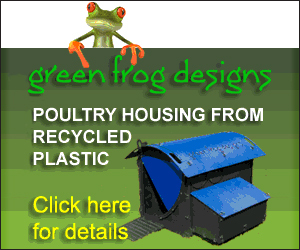 If you follow the Twitter account you may also have seen my cream legbar chicks growing up. They are now 8 weeks old and will soon be moving to their new home with the Mudlarks – a local charity doing great work teaching land-based skills to adults with learning difficulties. This very active group also run a café in Hertford town centre where they create wonderful food from the produce they grow. As they were getting just one egg a day from their ageing flock I was delighted to be able to help with some new blue egg layers. The Internet is a great place to share information but it’s good to get out and meet the people you are sharing it with too. That’s not it either I’ve got some other very interesting visits arranged for the summer but more on this later….